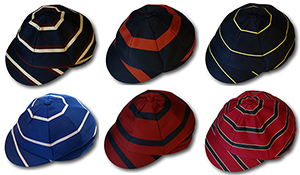 Authentic school uniform venetian stripe caps in an adult size. 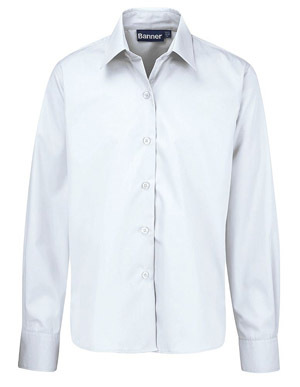 A large selection in various colous and sizes. 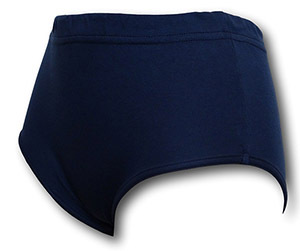 Authentic school uniform caps in an adult size. 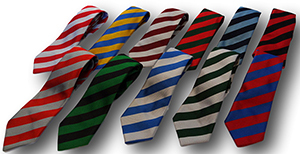 Solid colours available in a range of szes. 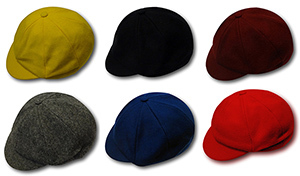 Authentic mixed colour school uniform caps in an adult size. 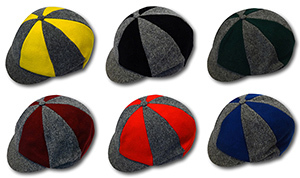 A selection of collectable and vintage school caps. 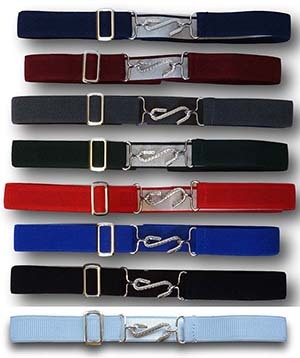 All are in superb condition and many have multi coloured panels, braid and badges.